It has been said that shoes somehow tell your story. That each pair come with memories. You may no longer have some of your favorite kicks but history never fades. Now, Nike is here to help you relive some of the best (or worst) moments of your life. 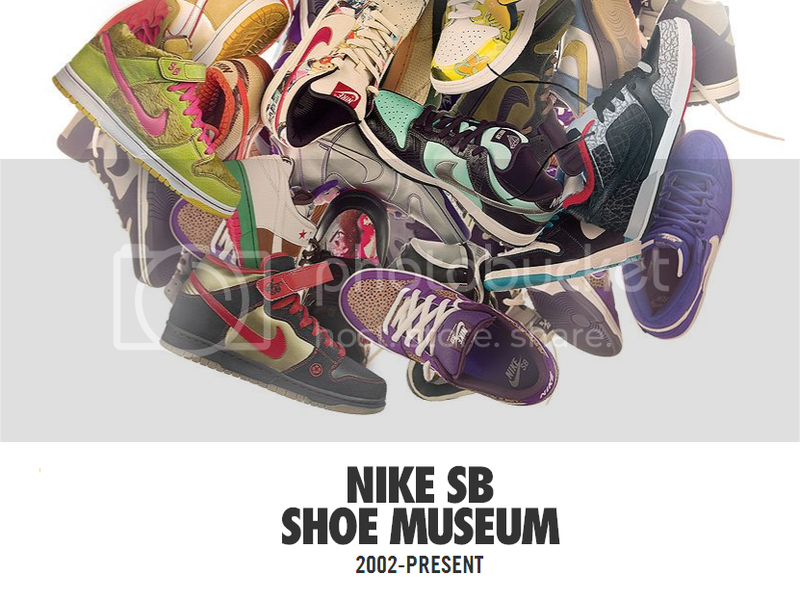 Presenting the coolest thing since Kicks issue number 1 and Sole Provider - The Nike SB Museum. It may not be complete (it doesn't include other limited releases) but it definitely is the best Nike SB archive to date.